Trick or Treat Studios Art Director Justin Mabry unveiled a teaser image earlier tonight (Jan. 15) of the new Halloween 1978 Michael Myers mask that will be released later this year, with a proper reveal coming this month. In November 2018, Trick or Treat Studios announced what we (and they) have been waiting for, new officially licensed masks from John Carpenter’s Halloween (1978), as well as Halloween 4 and 5, coming in 2019. 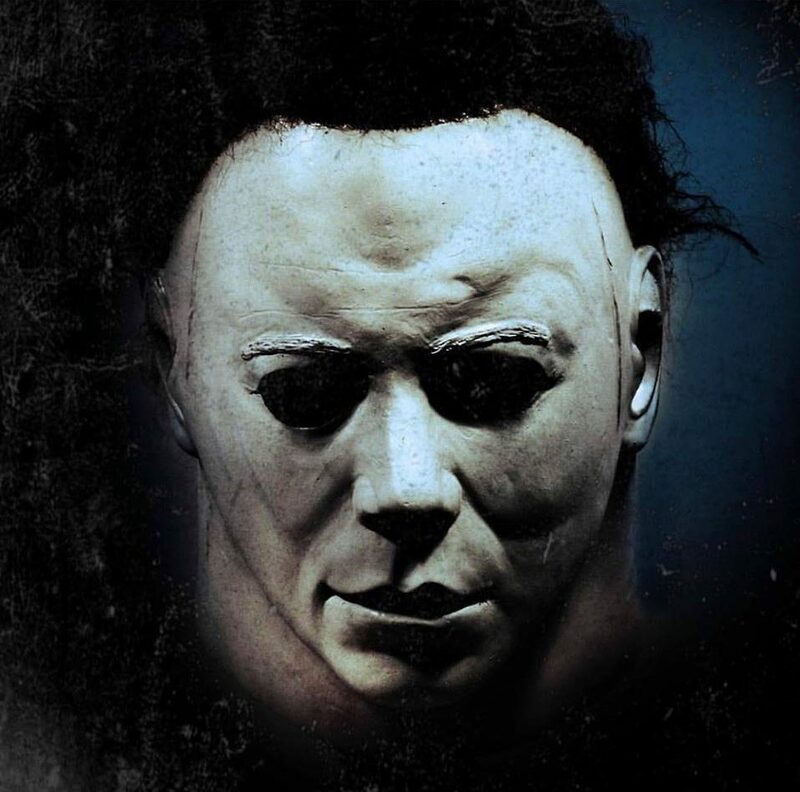 Trick or Treat Studios already holds the exclusive rights for officially licensed masks and products from Halloween II and III since 2012, adding The Curse of Michael Myers, H20, and Resurrection in 2016, and the new Halloween movie in 2018, now adding the original 1978 Michael Myers mask and those from parts 4 and 5 to this unprecedented lineup. The 1978 mask comes from a new sculpt by Justin Mabry, who helped create the Myers mask used in 2018’s Halloween and has designed all of the Myers masks released from Trick or Treat Studios to date. “The Shape” mask teased in Mabry’s instagram post from earlier tonight offers our first sneak peek at his new sculpt. As an officially authorized retail seller of Trick or Treat Studios products, we will have the newest Halloween masks to be released in 2019 available for sale in our online store as soon as we are allowed to take pre-orders. You can see our first look at “The Shape” 1978 mask below below, and keep watching Halloween Daily News for more reveals of upcoming 2019 mask releases.